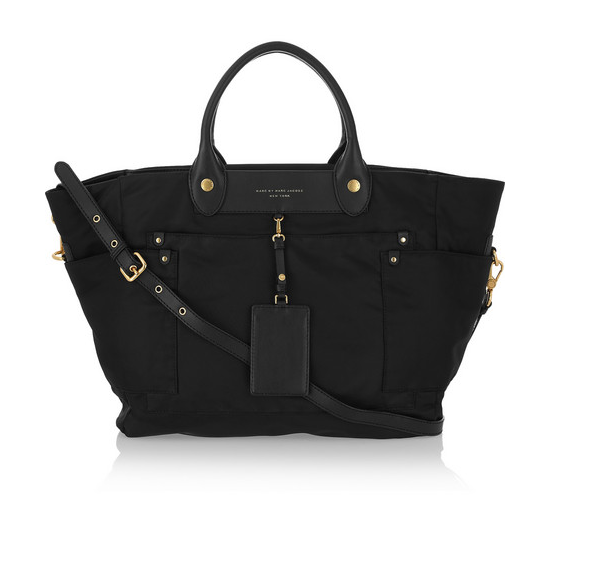 I REALLY want this bag! It’s so, so chic! Made of canvas with leather trimming, it’s perfect for summer. Roomy enough to even use as a small weekend bag (you’d get a change of clothes and a pair of shoes in there, at least) I think it’s an absolute bargain at £260! It’s going straight on Keep Calm and Shop just as soon as I have the time, but for the moment you can see more pictures of it here at Net-a-Porter! Previous Post Well Earned Break?